Original equipment tires on my Panamera Porsche, this is the only set I tried on my car. 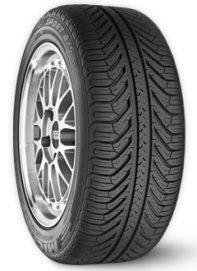 They feels fine, winter grip is ok depend on how server is it, dry handling is good as well at high speed. Hey fellas, i have those tires for about 2 years and i drove like 51k km, those are the best tires i ever used !